Acts as the clinical expert, promoting evidence based practice working with staff, patients, families, and physicians. 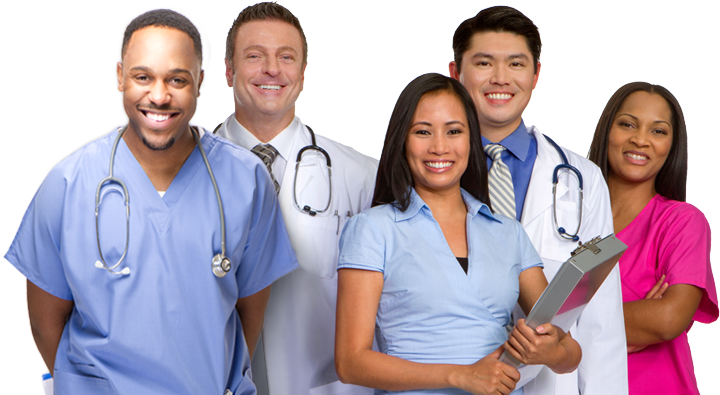 Provides direct care and consultation in the management of patient care. Improves the quality of health care by providing educational services to patients, families, community and health care professionals. Educates, develops and supports clinical practice. Conducts scientific investigation and research.